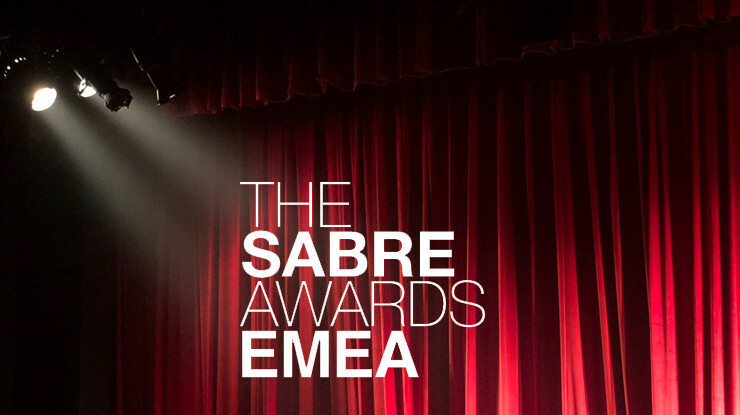 The online platform for the buying and selling of event tickets, StubHub, has hired Grayling Spain to develop its Consumer communications strategy in the Spanish market. Grayling has been developing the brand’s corporate communications strategy in the UK, Spain and South Korea since April last year and with this announcement extends the collaboration in Spain to building brand awareness among consumer audiences. By way of this agreement, Grayling will manage StubHub’s reputation in the Spanish market and will drive awareness of the company’s business strategy, together with the way the platform works and the philosophy behind the online buying and selling of event tickets. Grayling has also been entrusted with developing media training activities for the company’s key Spanish spokespeople. 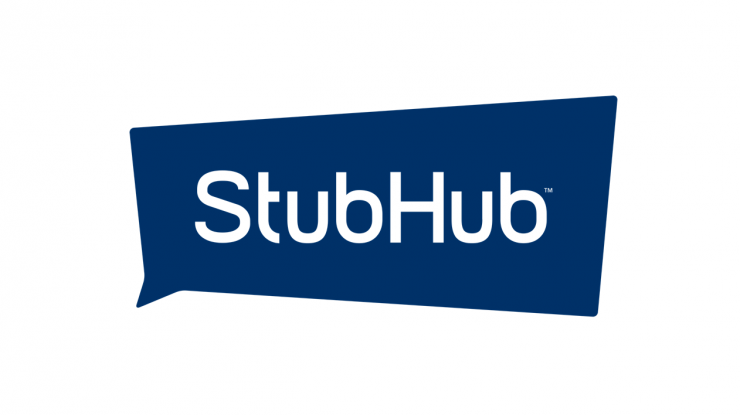 StubHub is the largest global online platform for buying and selling event tickets and connects fans with their favourite teams, concerts and artists. StubHub reinvented the ticket resale market in the year 2000 and continues to be committed to innovation and to developing new experiences that make life easier for fans. StubHub pioneered the first mobile ticket sale app and the first live events loyalty program, Fan Rewards™. 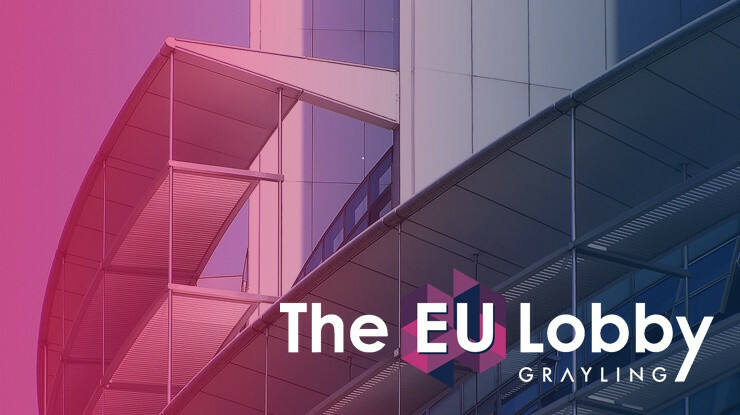 The Grayling Spain team will be led by Adrian Elliot and Victoria Camargo, in the area of Corporate PR; and by Andrea Rodríguez – Miñón and María Luisa Rodríguez in Consumer. PRNoticias has covered Grayling's StubHub account win here.